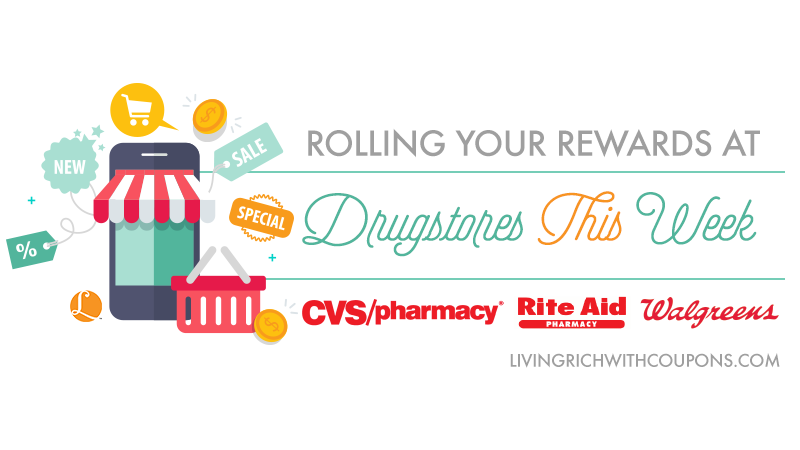 You can Coupon Like a Pro at the Walgreens by rolling your Register Rewards & Balance Rewards Points to keep your out of pocket as low as possible. Walgreens is a great place to stock up on all kinds of products from health and beauty aids to groceries. 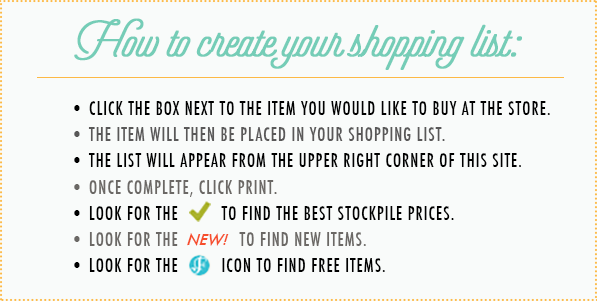 Be sure to check out the How to Build Your Stockpile at the Drugstores page to see all the Best Deals at all the drugstores this week. The post is updated every Monday with the newest deals for the week.